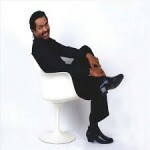 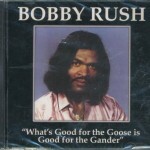 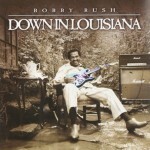 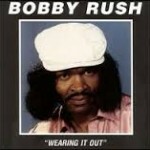 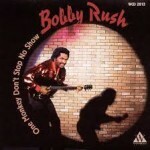 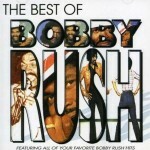 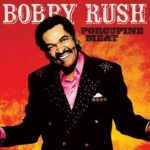 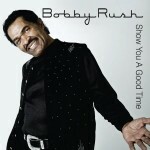 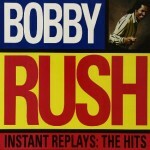 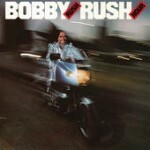 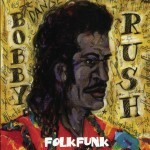 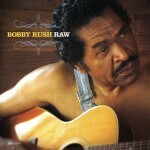 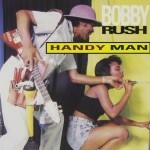 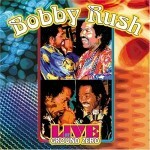 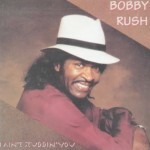 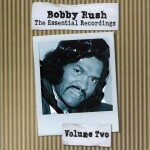 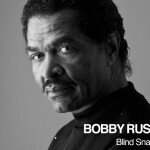 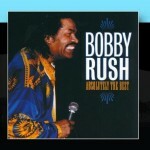 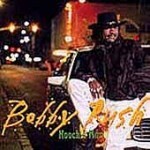 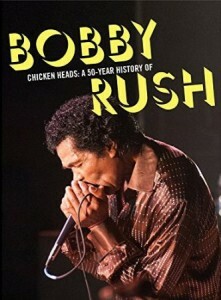 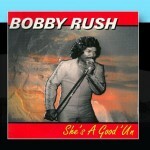 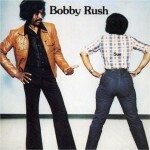 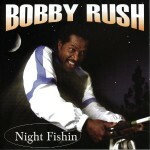 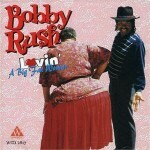 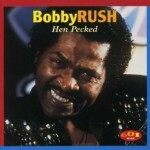 As a teen, Bobby Rush donned a fake moustache to play in local juke joints, fascinated by the enthusiasm of the crowds on the Chitlin’ Circuit. 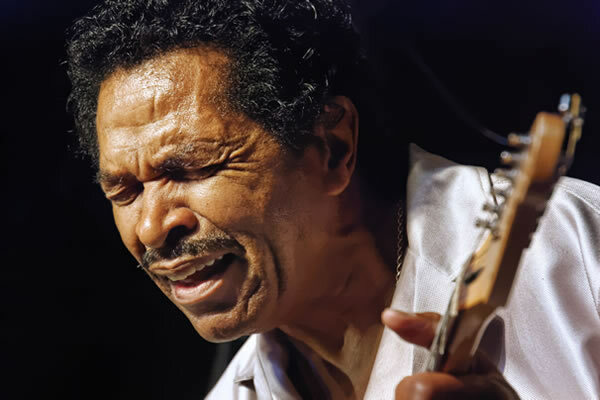 The same enthusiasm his followers show today when the prolific Lovin’ a Big Fat Woman musician steps on stage with his real moustache and his voluptuous dancers. 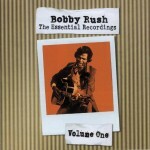 The singer, guitarist and harmonicist also gets acoustic, in more intimate settings. 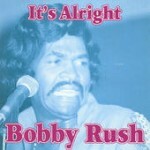 His outbursts of laughter then turn into muted screams in such songs as Don’t You Cry or Broken Hearted Man.